In this Aug. 8, 2017, file photo, a Delta Air Lines jet waits on the tarmac at LaGuardia Airport in New York. 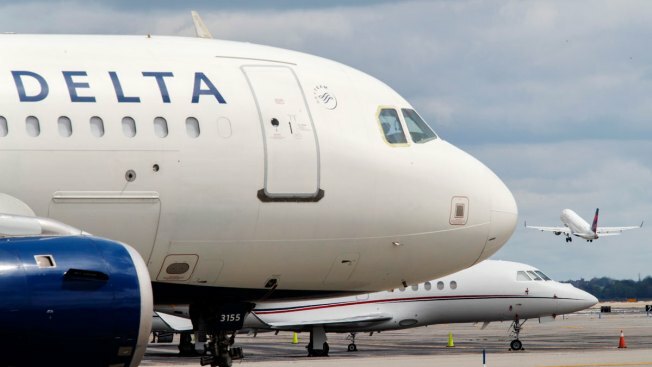 Delta Air Lines says its IT systems have been restored and flights are no longer grounded due to the technology problem. The airline said in a statement Tuesday night that a "technology issue briefly affected" some of its systems, causing a ground stop order to be issued in the U.S. The order has now been lifted. It was not immediately known how many people or flights were affected. The airline has not said what caused the problem. During the ground stop, the airline's Twitter feed lit up with customer complaints. "The technical issues are system-wide. We are even on a domestic flights ground stop. International flights are still going," the company tweeted in response to one complaint.